There’s something deliciously charming about NYC, “The Big Apple.” Maybe its the diverse group of people who blend together to create this culinary dreamland. You can find specialty stores that cater to every kind of taste bud. Farmer’s markets with the freshest produce in season. Wine shops containing every vintage from all over the world. ‘Tis the beauty of NYC. The melting pot of taste and flavor from all around and there is an eatery fit for every palate and budget. Today, I want pay homage to my hometown, “The Big Apple” and recognize the comestibles that distinguish NYC from the rest of the world. Its all American grub with a twist of melting pot that distinctly creates the unique flavor of New York. When I think of New York, all my senses come into play, I think of food and even as I write this, I can imagine the warm nostalgic scent of roasted nuts emanating from street corner vendors. 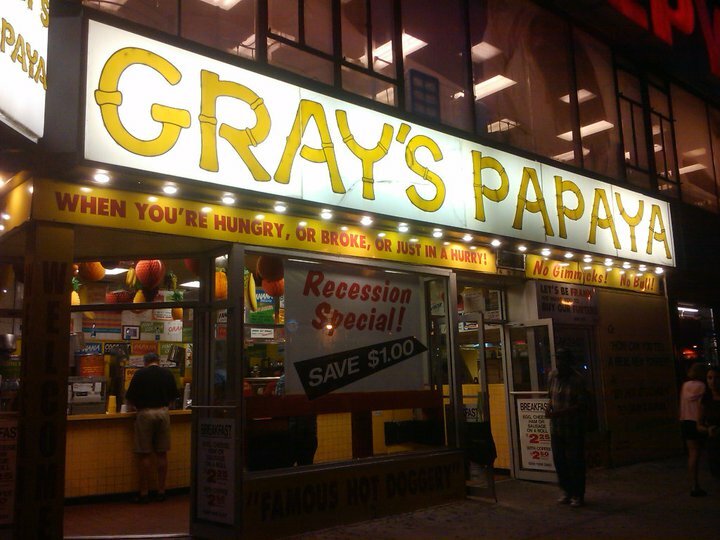 New York City grub is charming for its simplistic, “on the go” appeal. The much beloved slice of pizza was born in NYC by an Italian immigrant (or so they claim). 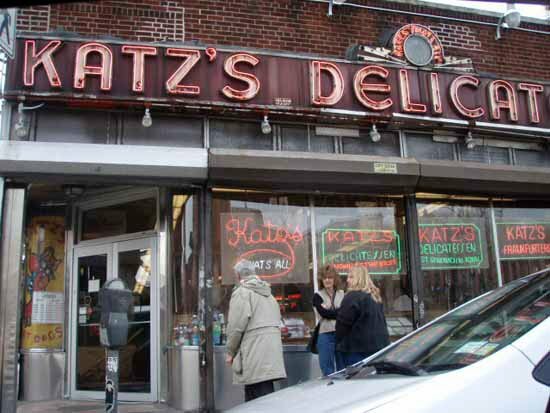 Hot spot kosher delicatessens like Katz’s, Sarge’s or Carnegie that serve up a vast array of tasty cured meats on bread such as the famous corned beef on rye sandwich.